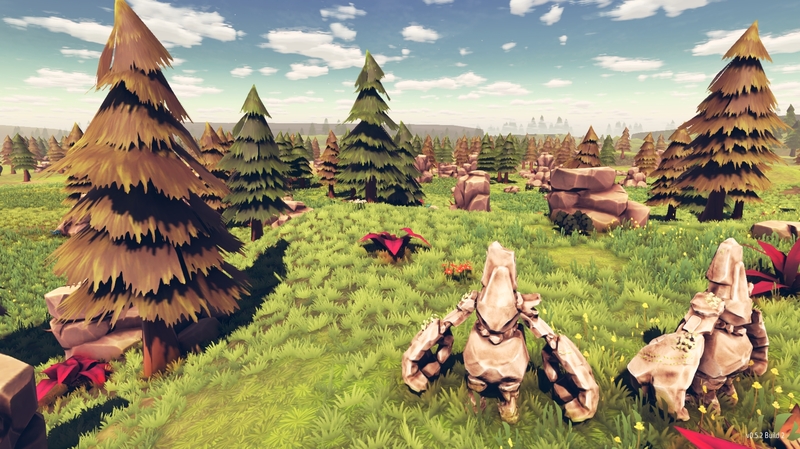 It’s been a rough few months for Community Inc. developers T4 Interactive. 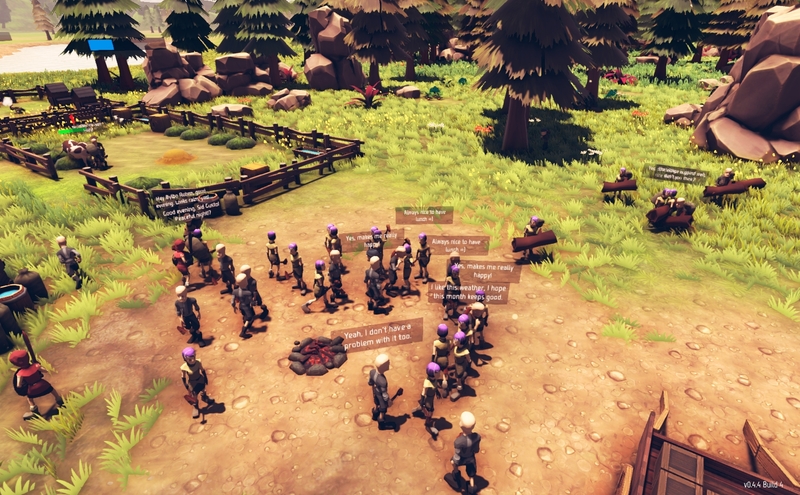 Their village-builder simulation title hit Steam in August, but was met with a muted response after finicky mechanics and tedious gameplay got the better of their reviews page. Unfortunately, the rough seas haven’t turned into plain sailing. Community Inc. is still plagued by the very same intricacies that it thrives on, which is what makes defining its worth so very difficult. As the overseeing force of a new civilization, you have a mere 30 days to transform the wasteland you find yourself in into a thriving city of trade, diplomacy, and civilian gratification. Of course, you won’t be doing any of the work yourself. You have Lings for that. Lings are your workers, the pawns you move to construct your city for you. Unfortunately it seems these workers have the same amount of artificial intelligence as literal chess pawns. The fundamental flaw with Community Inc. is the significance it places on the role of the Lings combined with a fatal case of spreading a mechanic too thin. Without direct command, Lings will simply wander around the pile of dust you want to transform into a thriving community. This is all well and good for the first couple of workers you employ. However, as you begin bringing more employees into the mix, things start to get hectic. This would all be praise if Community Inc. was a game based on chaos management, but it’s not. 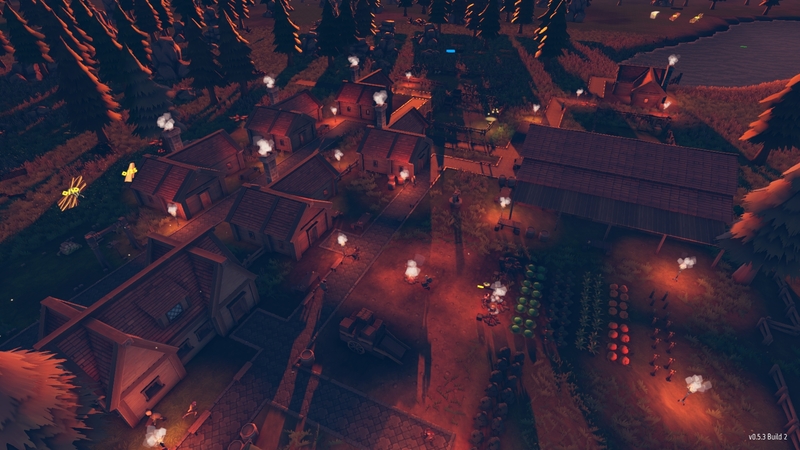 Community Inc. is a tactical strategy village building simulation, not a tower defense title. Unfortunately with the tactless AI and monotonous gameplay Community Inc. manages to be neither what it aspires to be or what it sometimes comes across as. In theory, though, it works. This is what makes playing Community Inc. so devastating. 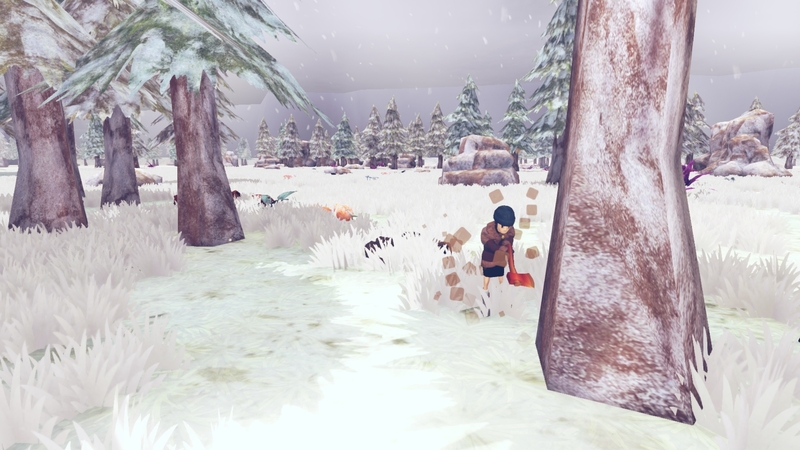 On paper, the title has enough genre-breaking mechanics, strategies, and elements to conquer the charts. Take, for example, the Ling specialization features; once you hire workers, it’s up to you what they get to work to. Choose a Ling to specialize as a tree farmer and they can build significant skill in that area, bringing you better results and shorter work times. Lings come with distinct personalities, needs, wants, attributes, and skills. In theory, they work. In theory, they can change the game. In practice, the whole feature is begging to be streamlined. The fundamental issue here, is Lings often look exactly the same. Wearing the same clothes, same hairstyles, same colors, managing all these needs, wants, and professional attributes becomes more like a part time spreadsheet balancing job. There’s a reason village sims rarely provide this number of workers with this level of characterization. T4 Interactive took on the challenge gallantly but ultimately did not deliver in this regard. It’s not just Lings you need to interact with, however. There are neighboring races waiting to either trade or wage war with your civilization. The name of the game here is diplomacy, unfortunately, however it’s as far from political tact as possible. What initially impresses with complex relational systems inevitably yields to simple, arbitrary decision branches. Help one race and another will automatically hate you no matter your previous relationship. If one race loves you another will hate you because of it. There is no middle ground and no real depth to these interactions to the extent that they merely play the extraneous part of annoying pop up every few minutes. Community Inc. feels like a rushed attempt to create something new with certain disregard for the consequences of sweeping statements. If it were an early access release, I could understand and even forgive some of the game’s many issues, but it is not an early access release. T4 Interactive rushed out to try and revolutionize a genre but left their basic design guidebook at home.